Protect your home, defend your love ones! 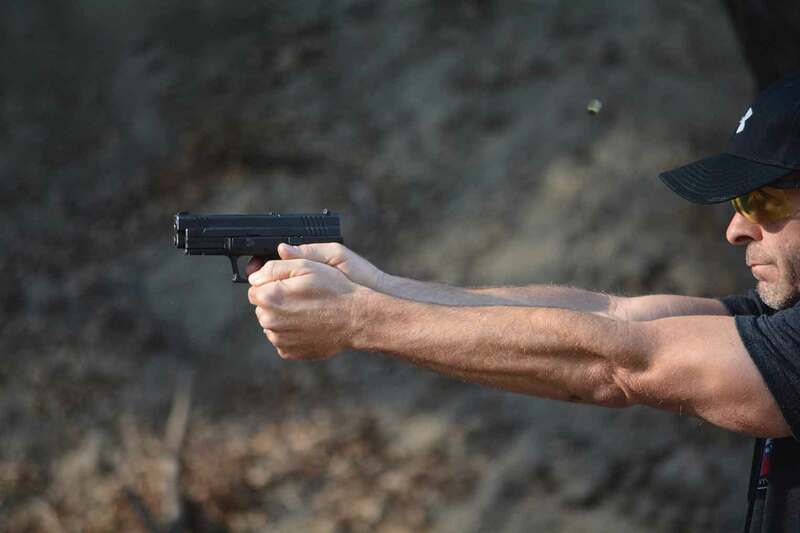 Our classes are designed for all levels of firearm training - whether you are new to firearms, have limited experience, or are a highly-skilled shooter, we have the right courses for you. 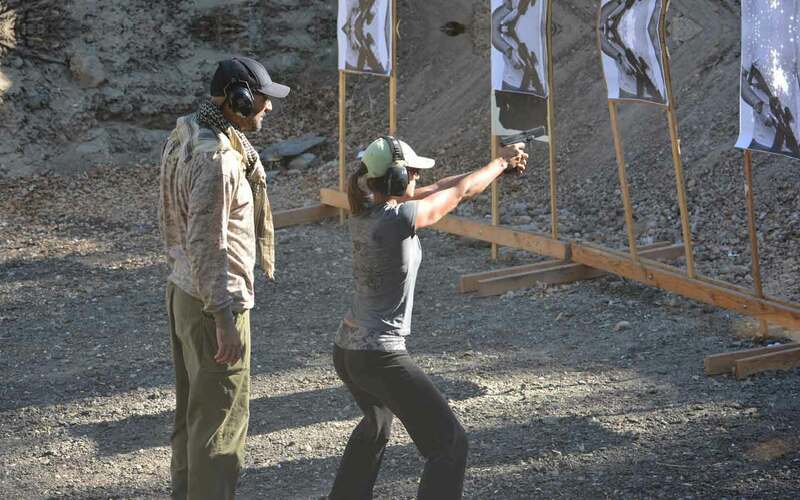 From our most basic handgun class to our advanced classes for elite shooters, our training and courses will give you the knowledge, confidence and skills needed to safely handle and operate a firearm. 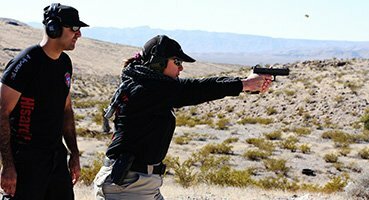 No matter your level of experience or course you attend, you can be assured you will leave our range feeling positive about your experience, confident in the new skills you have acquired, and you will want to come back for more! 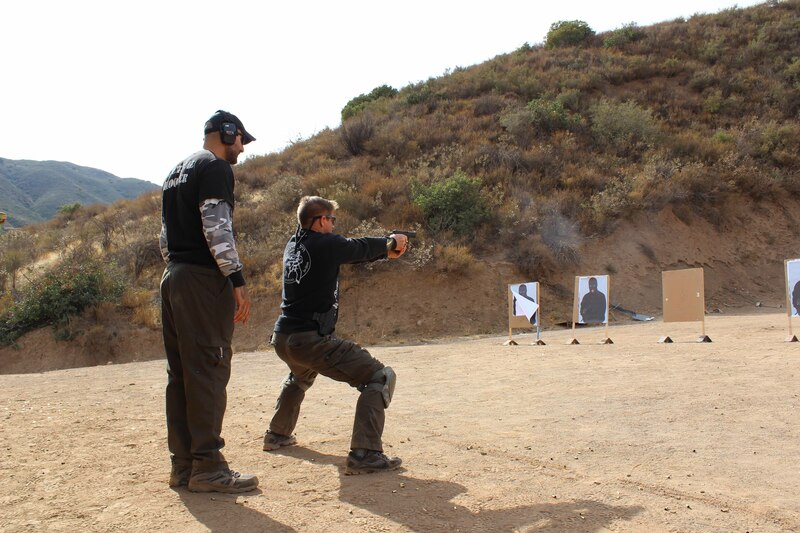 The Israeli Tactical Academy was established in 2010 by former Israeli Special Forces soldier and certified instructor Hezi Sheli. 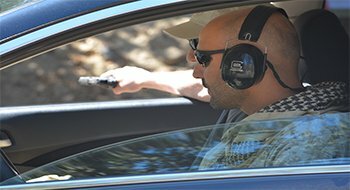 Drawing on from his many years of experience, Hezi's curriculum and instruction focus on safety and technique in a dynamic manner replicating real-life scenarios. 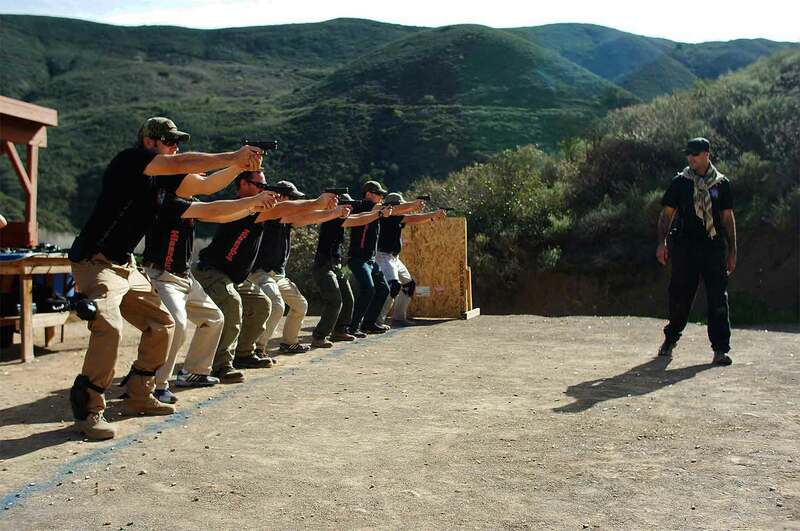 Israeli Tactical Academy is the most genuine Shooting Academy in Los Angeles and Ventura County, CA, specializing in all major aspects of Israeli firearm self-defense training and protection. 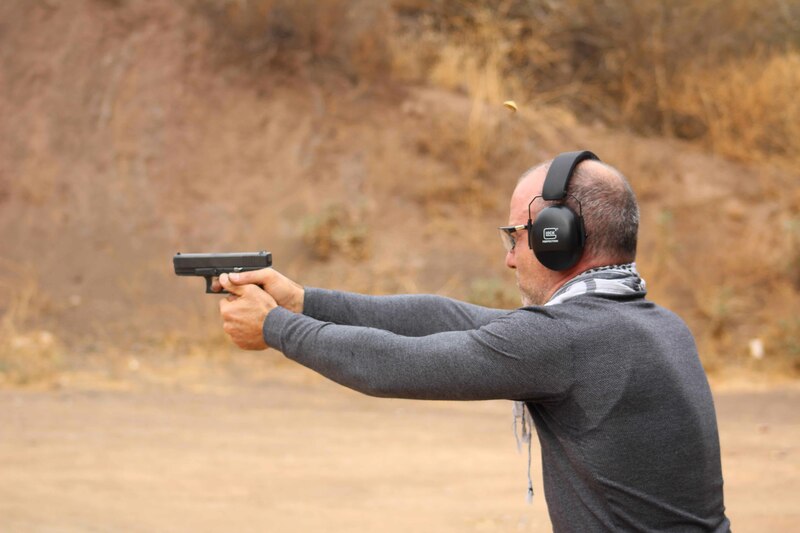 We offer high-level, first-class Israeli tactical shooting training as well as home invasion security training and anti-terror firing training and exercises. 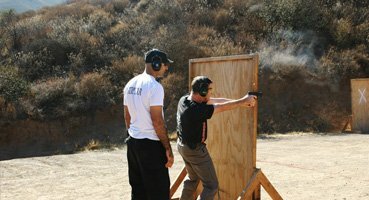 Our mission is to teach our students how to safely defend themselves in the most effective way possible using a firearm, in any situation. No walk ins allowed, all classes are taught by appointment only. 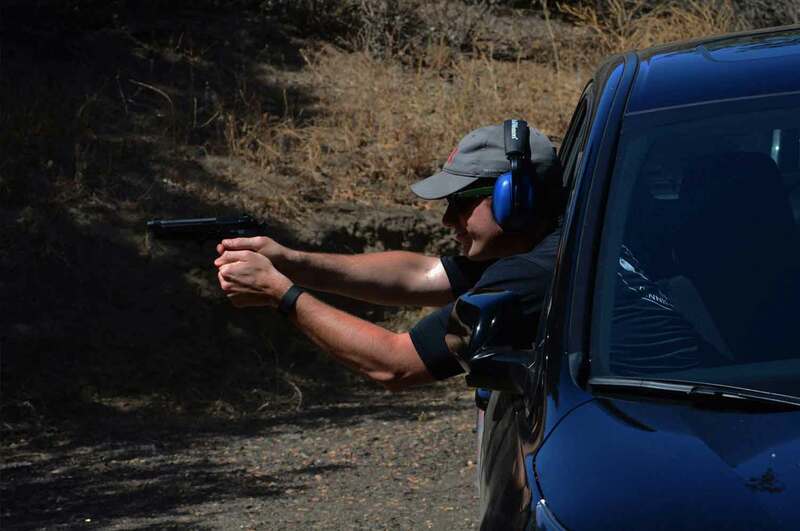 WE DO NOT HAVE A SHOOTING RANGE OPEN TO THE PUBLIC.